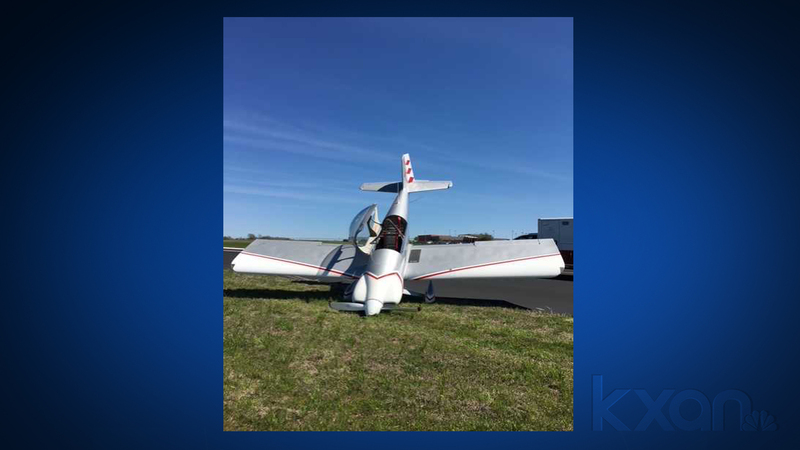 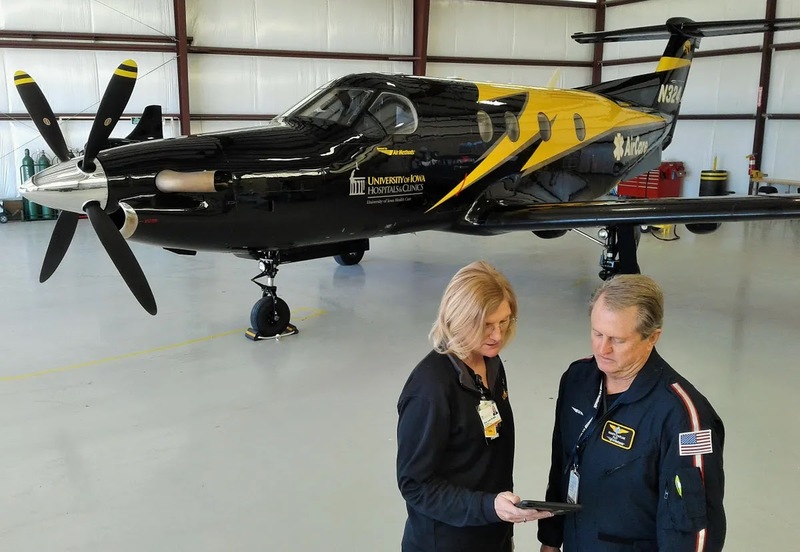 TAYLOR, Texas (KXAN) — The City of Taylor Police Department responded to the crash of a single-engine airplane at the City of Taylor Municipal Airport on Thursday afternoon. 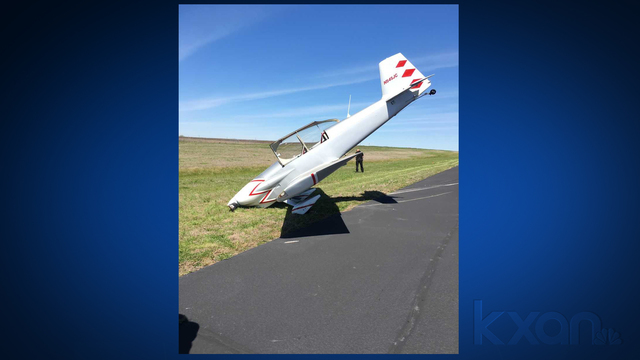 According to a city release, pilot Jack Crabtree, 85, was trying to land his RV-4 airplane at the northwest runway of the airport when the aircraft landed nose-down. 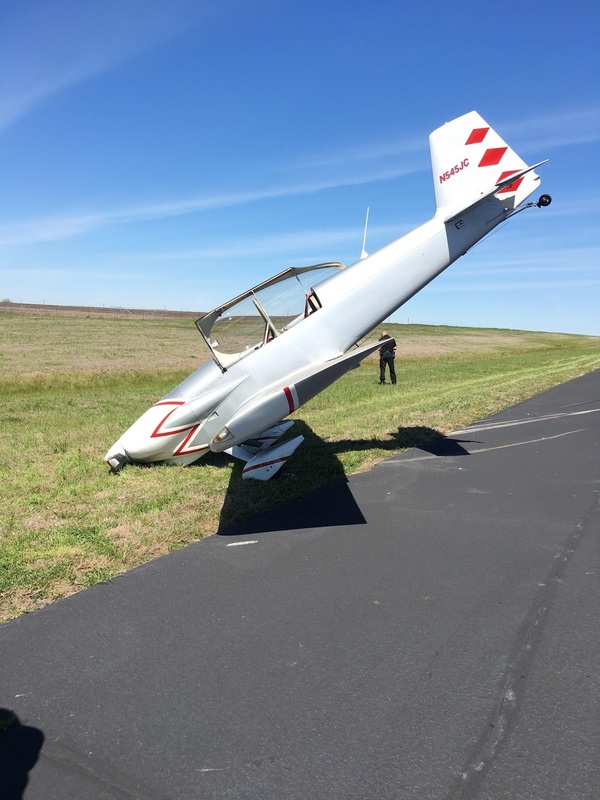 Crabtree — who was flying alone — was not injured and refused EMS treatment. "While there was some damage to the airplane we are all grateful that the pilot was not injured in the accident"
The City of Taylor Municipal Airport is located at 303 Airport Road.